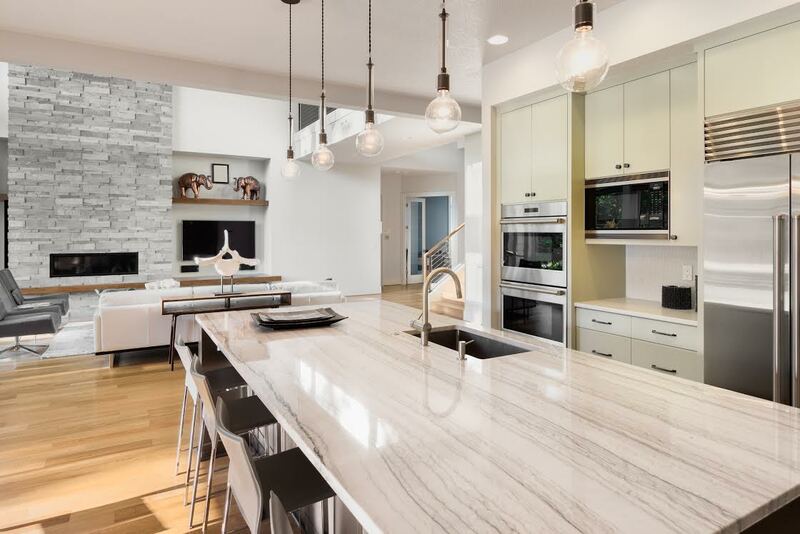 We create modern, multi-functional kitchens that will accommodate your family, impress your guests and make your cooking &entertaining experience more enjoyable. The kitchen is a centre of activity in any home. We know that a dynamic and modern design must delivered along with maximum functionality in order to for you to get the most usage out of your kitchen. It is usual to outgrow your existing kitchen over the years. 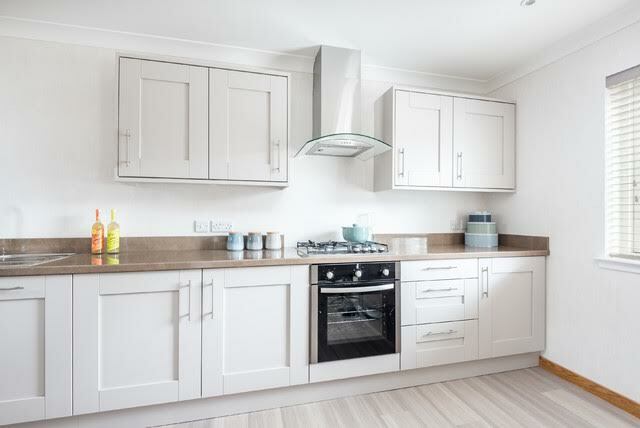 Whether you like entertaining and preparing delicious meals or you have a busy lifestyle and need to prepare family meals quicker and with more practicality, we can create your kitchen to suit your specific needs. Our designers will help you to create budget kitchen to more specific kitchens to your requirements from beginning to completion. Because it requires variety of trade specialists to complete kitchen renovations; Home&Bath will take hassle of your agenda by providing all these services in one stop, you don’t have to source any of trade specialists to complete your kitchen renovation and remember all our contractors comes with their licenses and insurances along with certificate of compliances after the completion.